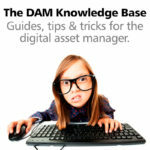 After installing IMatch Anywhere on a computer you have to activate the included Client Access License (CAL) once. After the CAL has been activated, IMatch WebServices are ready to use. CAL licenses are linked to a specific computer. After activating the CAL you cannot activate it on another computer for at least 90 days. How the activate a CAL for the free 30-day trial version of IMatch Anywhere is explained in the video tutorial Installing IMatch Anywhere in the IMatch Learning Center. 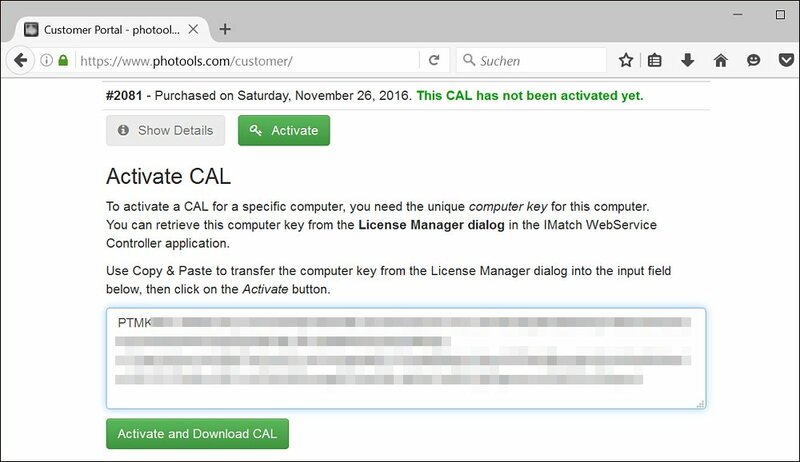 To activate your CAL you use the built-in License Manager in the Controller application. This is the default activation mode. It requires an Internet connection. 1. Enter the email address used for your purchase and the license key you have received from our distributor share-it on behalf of your purchase. You’ll find both in the email sent to you by our distributor share-it after processing your order. 2. Click on the Activate button to activate the CAL for this computer. Your CAL has been activated and you can now use IMatch WebServices on this computer. Close the License Manager dialog and also the Configuration dialog. You can now start IMatch WebServices by clicking the Start button. The maximum number of concurrent users included in the activated CAL license is displayed in the dialog. Each CAL allows for one concurrent user. If the computer on which you want to activate the CAL has no Internet connection, you can activate the CAL manually on another computer or from your smart phone. To do this, switch the License Manager to Manual License Activation and follow the instructions. 1. Log into the customer portal at https://www.photools.com/customer. 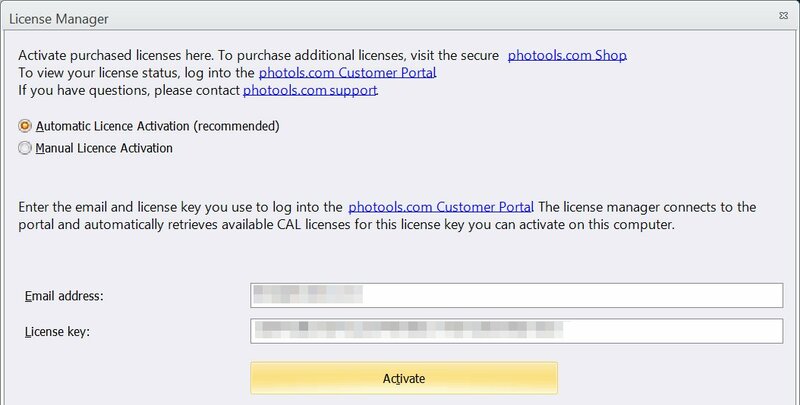 You can now see your CAL license in the My Downloads section. 2. Copy the machine key from the License Manager dialog into the input field on the web site. 3. Click on the Activate and Download CAL button. 4. 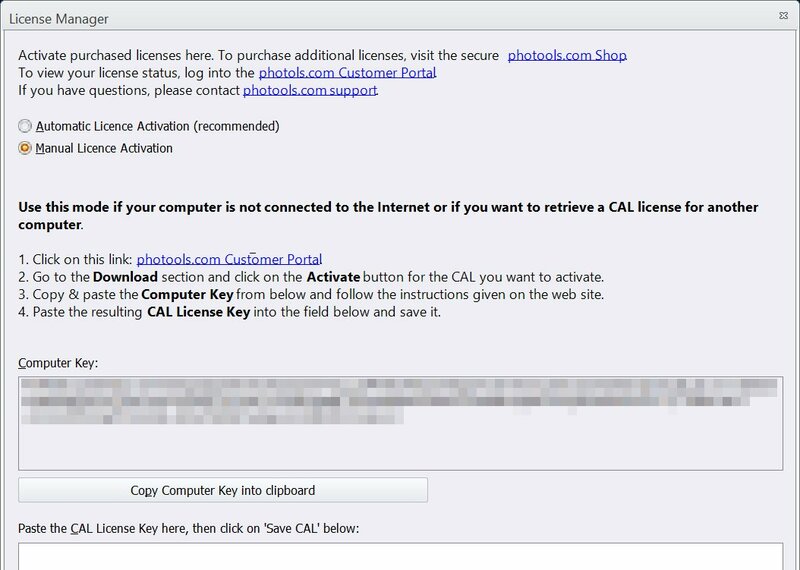 Copy the resulting CAL key back into the License Manager dialog and click on the Save CAL button. This completes the manual license activation. 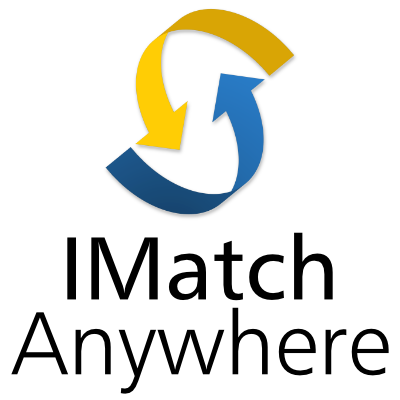 IMatch WebServices is now ready to accept connections from your users.